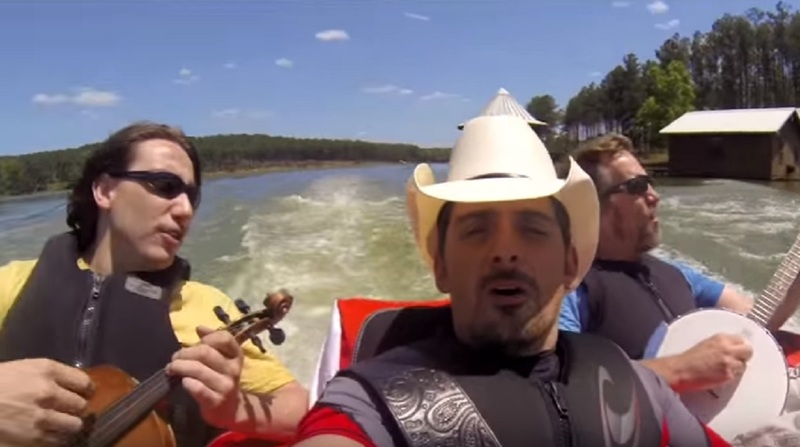 Brad Paisley's "River Bank" song is the lead single from his tenth studio album Moonshine in the Trunk. 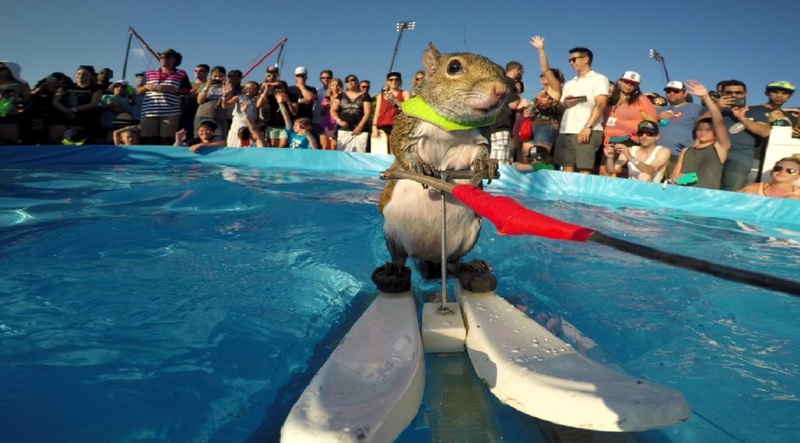 The music video for River Bank features Twiggy the water-skiing squirrel. Twiggy is a famous squirrel with appearances on “The Late Show with David Letterman” and “Good Morning America”. Watch the official music video for River Bank and check out the lyrics to this tune below. Brad co-wrote the song with Kelley Lovelace and co-produced the tune with Luke Wooten.